Drop by the Green Tent on Sunday, June 3, to learn about this fragile mosaic of different habitats: seasonal ponds, wet meadows, salt pannes, sand dunes and prairie grassland. 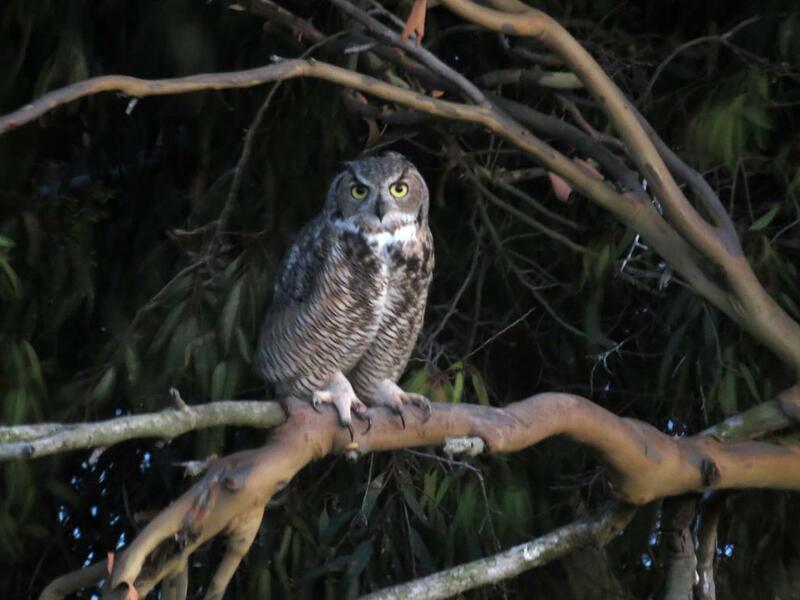 Biologist Roy Van de Hoek (perhaps you know him from the Feathers & Foliage walks in Mar Vista or have seen his Blue Bird houses in our trees) and Marcia Hanscom, Executive Director of the Ballona Institute will be on hand to talk with you. 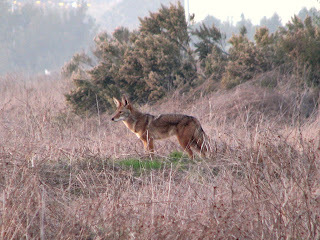 Ballona Institute is known as "The Voice for nature on the Los Angeles Coast." 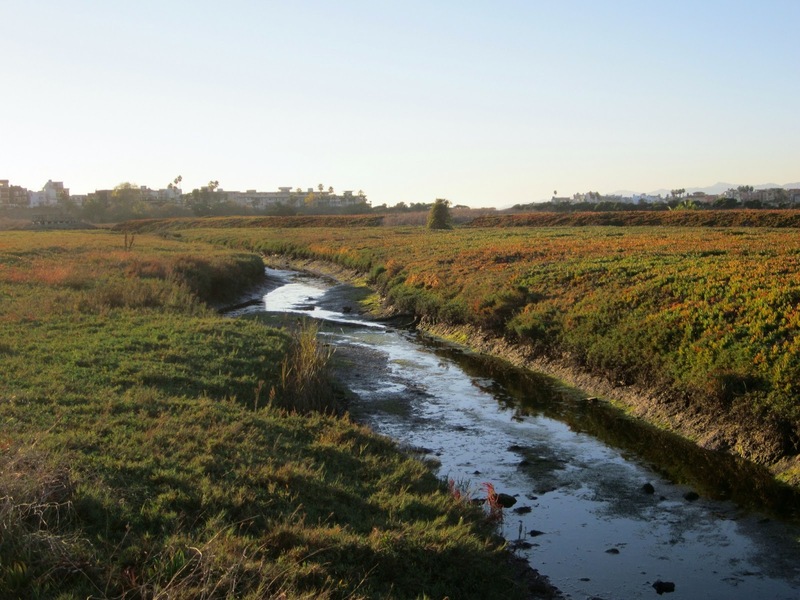 Click here to learn about the threats and treasures at Ballona. And watch this video to see just some of the miracles at the water's edge. 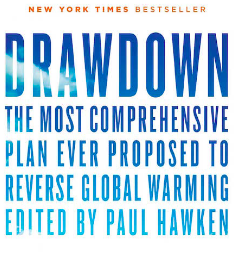 According to the Drawdown data, Coastal wetland ecosystems are one of the top 100 solutions for reversing Global Warming. Relative to their land area, they sequester huge amounts of carbon in plants aboveground and in roots and soils below. Coastal wetlands can store five times as much carbon as tropical forests over the long term, mostly in deep wetland soils. Learn about Ballona Institute's latest campaigns, including the most important one of all - the threat that bulldozers we once chased from the Ballona Wetlands are threatening to return! Stop by to learn what YOU can do to help save the Ballona Wetlands again!